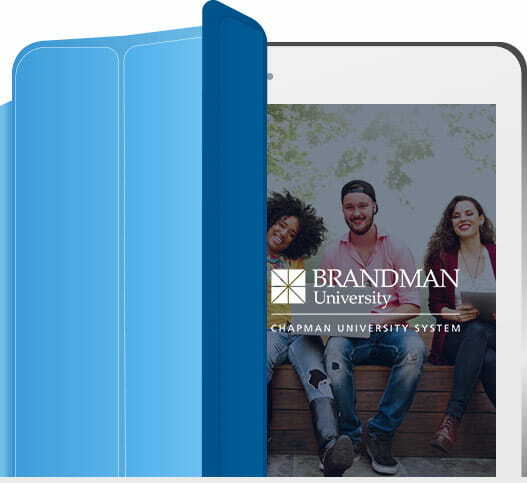 Brandman University, part of the Chapman University System, provides a highly ranked, accredited, and flexible college education to adult students. Vitro is a creative agency offering full service advertising and marketing capabilities. Based in San Diego with satellite offices in NYC and Austin, Vitro employs top creative talent and is 100+ employees strong. 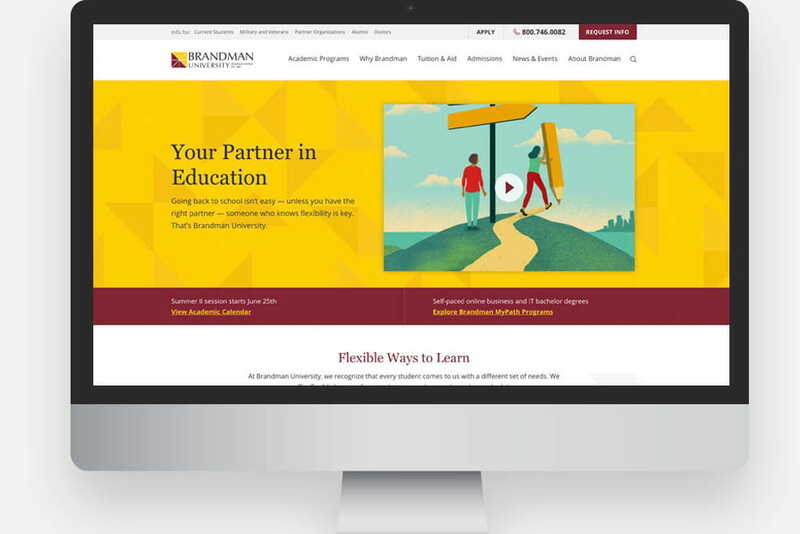 Brandman was looking to rebuild its entire online experience and implement Sitecore CMS. Vitro had a long-standing relationship with Brandman, but until that point, Vitro had limited experience with Sitecore. Sitecore introduced Oshyn into the mix, and Oshyn’s solid Sitecore credentials helped Brandman feel comfortable and sign up for the work. During the design phase, while Vitro designed the new site’s look-and-feel, Oshyn provided technical leadership in planning the technical solution, and coordinated with Brandman’s technical staff. At key moments during design process, Oshyn provided reliable project estimates that helped Vitro predict the full scope of work and set proper expectations with the client. Significant collaboration and communication continued between all parties during the development phase. Close coordination was required as Oshyn implemented the back-end in Sitecore, and Vitro created the front-end HTML. Oshyn’s process ensured everything went smoothly and helped Oshyn serve as a natural extension of Vitro. Throughout the entire process, Oshyn transparently and reliably communicated status and provided demos at key checkpoints. The project launched in approximately 5 months from beginning to end and evolved into a longer-term maintenance scenario. Brandman was happy and engaged Vitro in additional work. Vitro made a reasonable markup on all portions of the project and plans to use Oshyn more in the future.